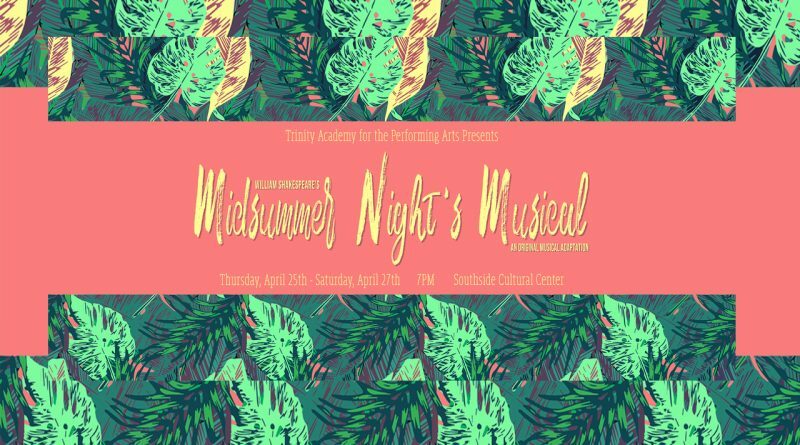 An evening of music, magic and mischief awaits during this full-length production of our original musical adaptation of William Shakespeare’s A Midsummer Night’s Dream! 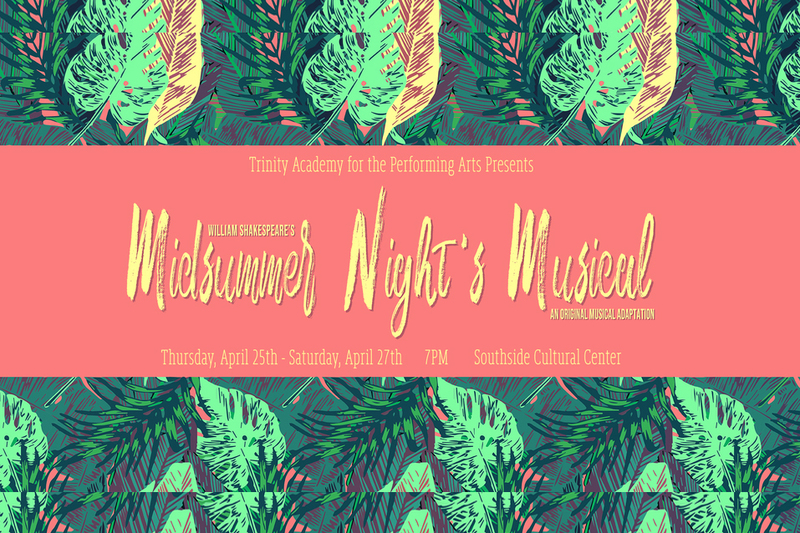 Trinity Academy for the Performing Arts students and staff have been working tremendously hard since the 2017-18 school year to create a powerful, and memorable production. This adaptation does not change the words of The Bard and all of the music is created from scratch. The Providence Performing Arts Center has announced a new state-wide educational initiative, Experience PPAC. 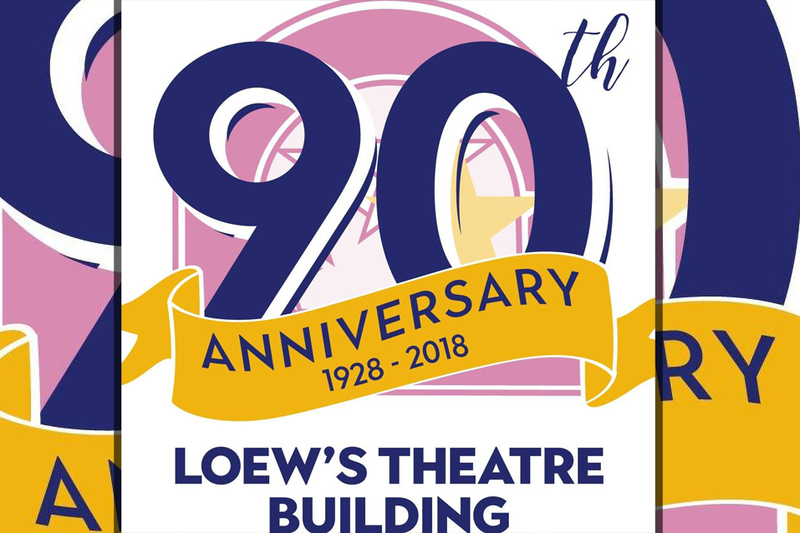 This program will provide every tenth grader in Rhode Island with an opportunity to see a select touring Broadway performance at PPAC. This education initiative is made possible by PPAC’s Board of Directors and Staff who strongly believe in the value of arts education. Working in partnership with PPAC, bus transportation company FIRST STUDENT will provide transportation to and from these shows. Tickets to these shows and busing are paid for by PPAC. There is no charge to the students or their schools for the theatre tickets or for bus transportation. 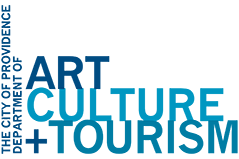 Working in close collaboration with each school district, Experience PPAC supports each district’s core curriculum and helps bring it to life through this experiential learning model. Show study guides will be provided to schools prior to their attendance of the specified performance so that they can engage in the educational material, creative concepts, and lessons prior to attending. After a competitive review process which included 46 innovative proposals from local artists, designers and makers, Providence Children’s Museum has chosen Nick Carter and the team of Brooke Erin Goldstein & Steven Lubecki to create the first installations for its new Creativity Initiative. Both immersive exhibits will open during 2019. Exhibit development is underway, in collaboration with the Museum’s Exhibits Team, for the first installation opening in late June. Carter’s design, responding to the theme of ‘Line, Shape, and Color’, explores the 2D and 3D world of points and lines in space, and the geometry of the world around us. His immersive space challenges visual perceptions, delighting visitors with the interplay of pattern and shape. Kids play with light, color, geometric forms and patterns to take charge and make their own designs. In the second installation later this year, Goldstein & Lubecki’s work explores ‘Synesthesia’, a phenomenon in which the activation of one sense leads to the automatic triggering of another. Their exhibit entitled, “Feeling Real or Really Feeling?” is a fantastical playground where visitors experience unexpected juxtapositions that challenge their own sensational and emotional encounters. The Creativity Initiative is a three-year, museum-wide project beginning this summer. The project galvanizes Rhode Island’s creative community in service of all children. A series of temporary exhibits, designed to build creative confidence and problem-solving skills, actively engages creative makers, processes, and environments. The Creativity Initiative also includes a new Maker Studio and Innovation Lab, as well as expanded creative educational programming. Guest curators and regional arts organizations will work with the Museum to fill its spaces with local art and design. 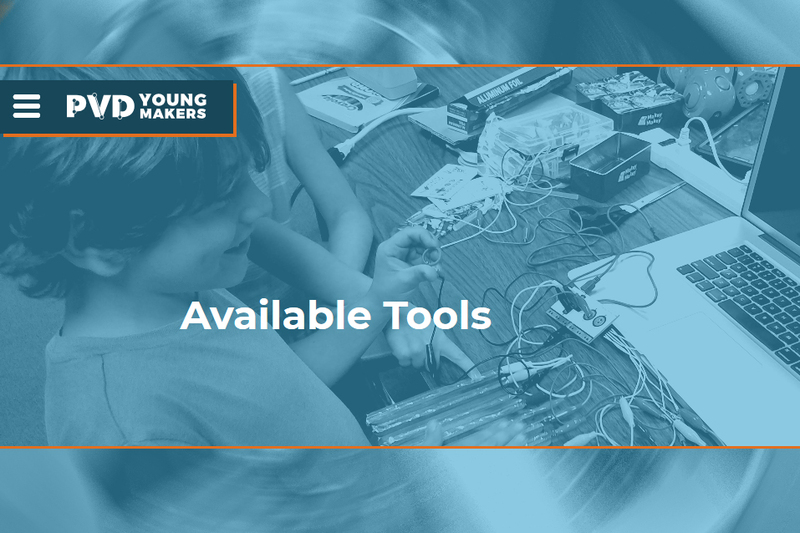 Providence Community Library (PCL) will take the PVD Young Makers Initiative and other technology-based programs on the road this summer. The specially -equipped Everyplace Makerspace vehicle will enable staff to transport makerspace equipment and materials to neighborhood schools, recreation centers, parks and to the buildings of community organizations. People of all ages will be able to learn how to code, sew, design, create and build using equipment, technology and materials that were previously restricted to library locations. The project is the idea of PCL’s IT Manager, David Sok, and made possible in part by a Studio Rhode grant from the RI Office of Library and Information Services (OLIS), using funds from the Institute of Museum and Library Services (IMLS). The Studio Rhode grant will purchase exciting equipment and materials, including the following items: a vinyl cutter, 3-D Printer, Surface Pro devices with pens, programmable Dash Robots, 360-degree (virtual reality) cameras, a poster printer, sewing machines with carts, a 4K laser projector and giant inflatable screen, plus STEM sets, building kits and a giant tent. PCL will provide the vehicle that will house the new equipment and materials. 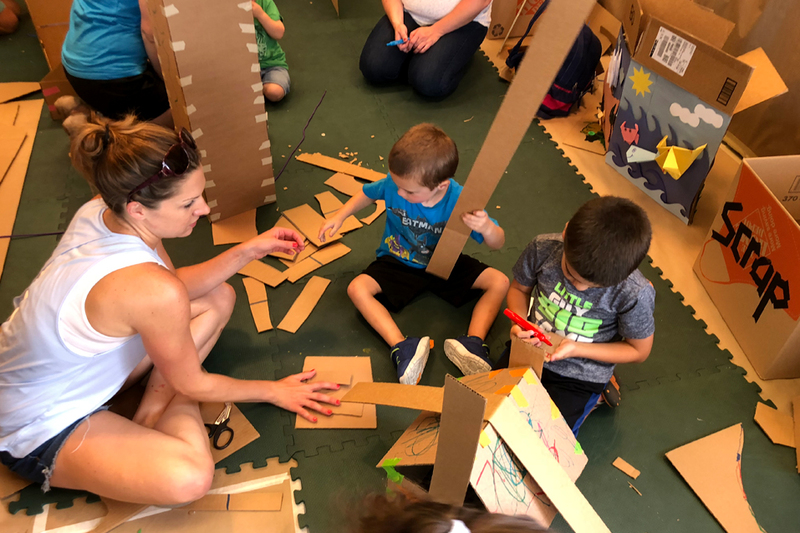 Everyplace Makerspace builds on PVD Young Makers, a City of Providence-funded initiative that has brought makerspace tools, workshops, classes, and open studio time into the ten public library buildings in Providence. The new mobile makerspace will encourage hands-on, intergenerational exploration of materials, parts and 21st century technology tools and particularly will benefit preschool, elementary and middle school youth (ages 4 -13) as well as camp counselors, parents and caregivers. Trained staff will accompany the Everyplace Makerspace around the city and offer programs over an eight-week period, starting July 1. “PCL is thrilled to be able to bring stimulating makerspace programs into every corner of the community,” said PCL Director, Cheryl Space. “Together with Summer Learning in the Schoolyard, our summer reading project which provides comprehensive mobile library services at ten elementary schools in July and August, we will be able to offer Providence families an even bigger choice of free summer learning opportunities, wherever they are needed,” she added.